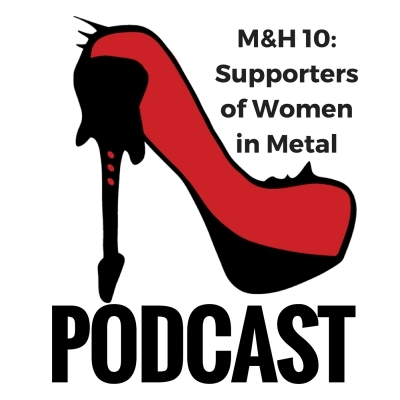 On this episode of the Metal & High Heels Podcast, Pia, Kiki, and Steffi talk about Female Metal Event 2017 and the people who attended and have been attending the festival over the last few years. As fate would have it, my voice wasn’t recorded for some reason (Call Recorder for Skype fail! ), so I had to re-record my dialogue for this episode. So if you’re thinking “Kiki sounds weird this time”, you’re right! But I did my best to remember and recreate everything I said and everything important made it to the episode – so I will call this a success! Podcast recorded on October 8th (and 10th), 2017. 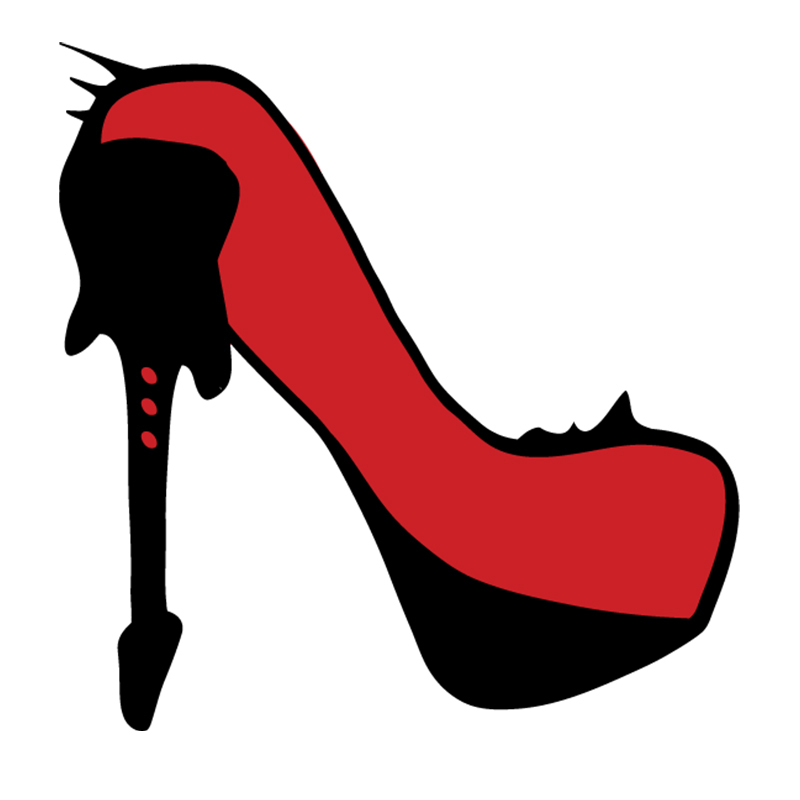 Our Metal & High Heels YouTube Channel, where you can find all the interviews we’ve ever done! and an interview with PHANTOM ELITE among others. 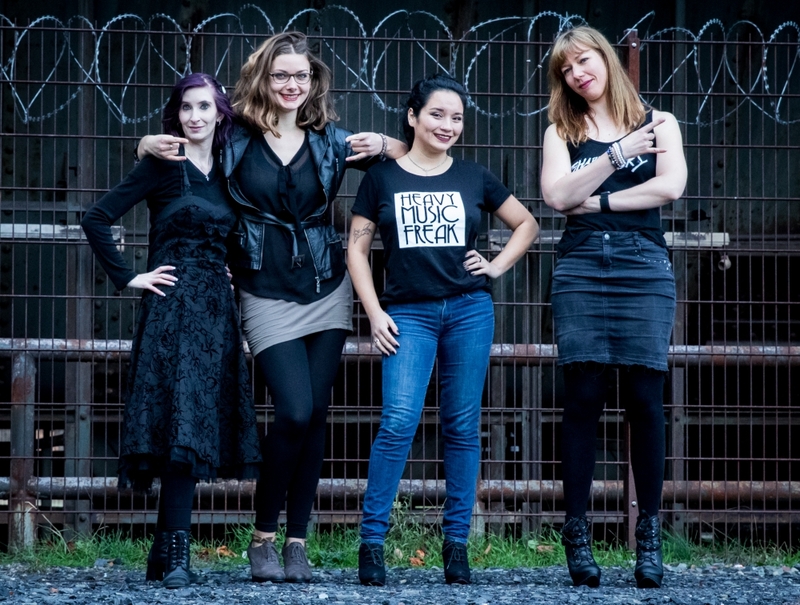 Are you part of the “Community of supporters of Women in Metal”? We love to hear from you in the comments, tell us your story!